Our video offers step-by-step instructions on how to check your tyre tread depth. 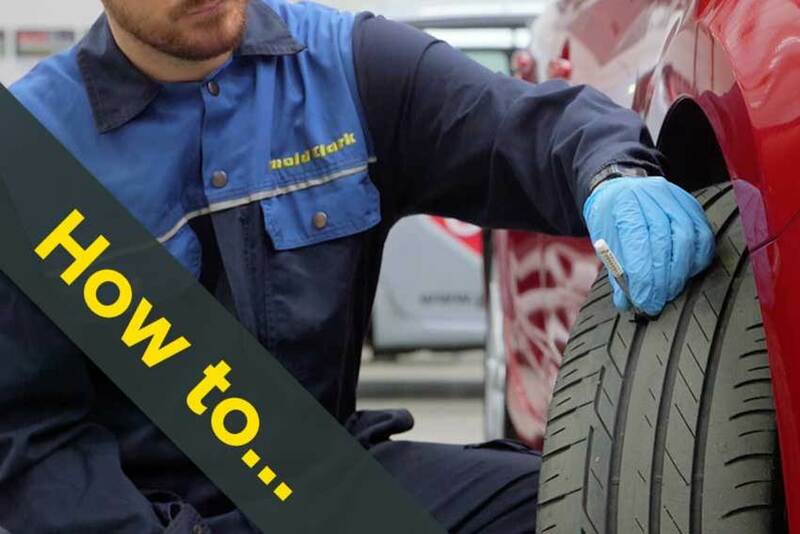 These easy-to-follow instructions show how to check your tyre tread depth. If you are uncomfortable checking your tyre tread depth, bring your car into your local Arnold Clark Service department where they will be happy to help.